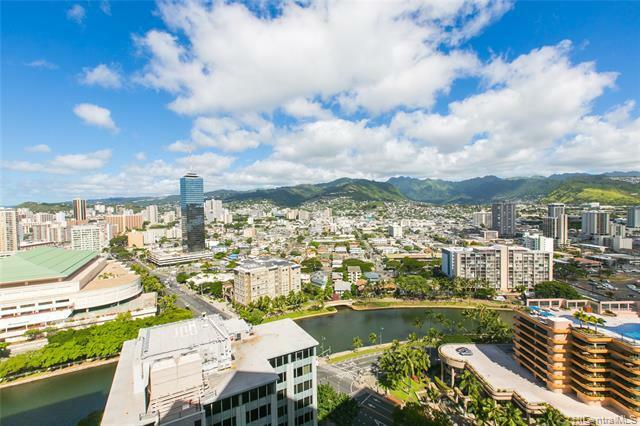 Absolutely beautiful and spacious 2 bedroom, 2 bath unit in this very desirable building! Central air conditioning, Viking appliances, newer floor, bathroom fixtures, and granite countertops. Custom Hunter Douglas window treatments included. 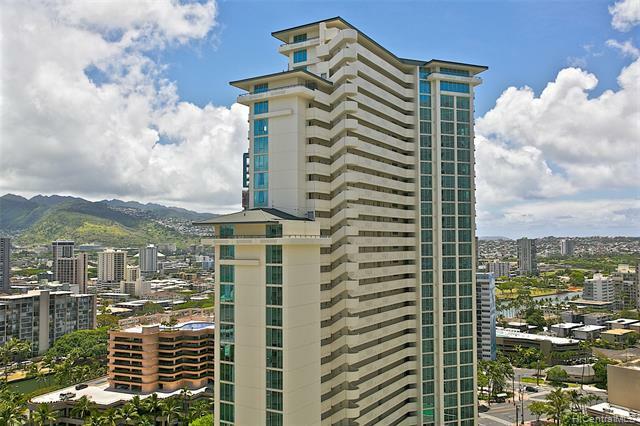 Stunning mountain views of the Koolaus and Manoa and partial ocean views from the living room and lanai. 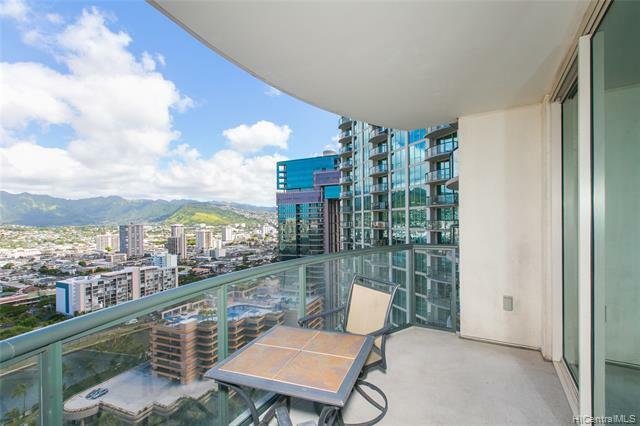 Private end unit allows wonderful tropical breezes to flow through. World class amenities with elegant lobby, exercise room, resort-like pool, bbq and community room for parties! 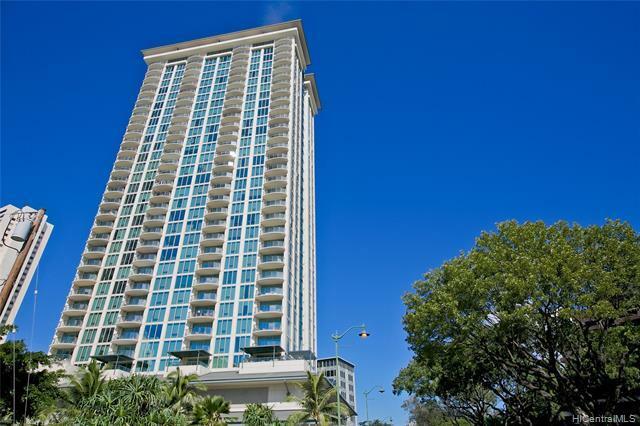 Furniture negociable so it's move-in ready for the best location in Waikiki!